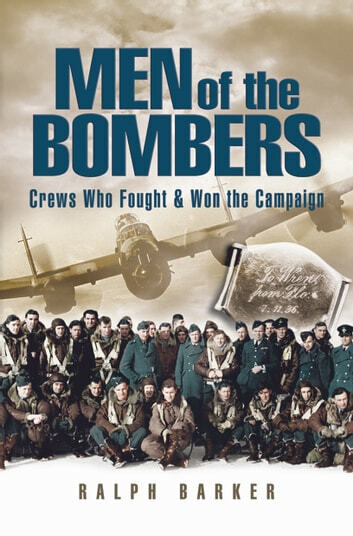 This is a selection of ten remarkable true accounts of unusual incidents and happenings to Bomber Command aircrew during World War Two. It covers operations of varying natures, such as one of the first leaflet dropping raids during the 'Phoney War' when the elderly Whitley bomber proved to be a nightmare on long flights and when the crews suffered more from lack of oxygen and heating than from enemy action. The fascinating story of a famous MP who used his influence to become a tail gunner at the age of 55 and who lost his life trying to stop German Panzers before Dunkirk proves remarkable reading and a famous name in cricket, Bill Edrich, recounts his days flying low-level daylight raids in Bristol Blenheims during 1941. Then there is a young New Zealander, Jimmy Ward, who climbed out onto a Wellington bomber's wing at considerable altitude to extinguish an engine fire and how despite his own modesty he was awarded a VC. Really interesting book. 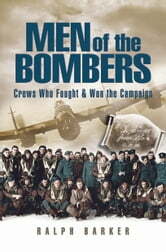 Consists of a collection of "short stories" about individuals who did remarkable things while serving in Bomber Command.